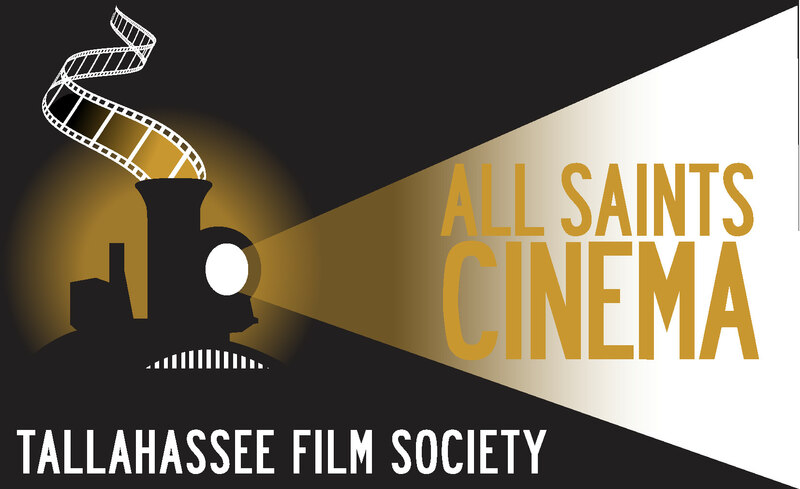 This semester, I was a graphic designer for the Tallahassee Film Society. I was in charge of designing fliers and photo stills for their social media and website. I also helped manage their website. This internship has taught me how to create designs efficiently and have good time management. At first, I had a hard time getting things back to my employer quickly because I felt my designs weren’t strong enough. Eventually I figured out what they liked and how the designs could be made properly and now I can design four fliers in a day. I really enjoyed being able to work from home and on my own clock. Being able to have my own schedule and work remotely was the perfect way for me to get things done while being out of town. While I enjoyed the internship, it did make me realize that I like working with people and not alone at home all the time. Because of this, I may now look for a job that isn’t remote work so that I may have social interactions. This is a great internship if you are new to graphic design and want to improve your InDesign and Photoshop skills! It gives you enough creative freedom to experiment and figure out if graphic design is for you.